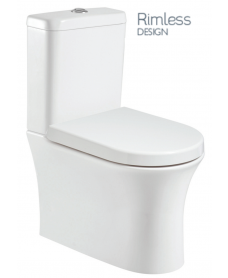 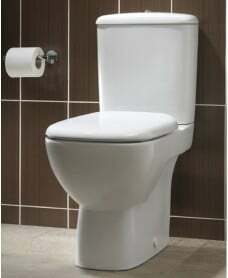 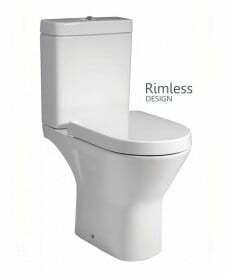 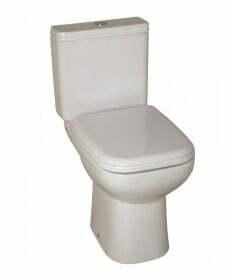 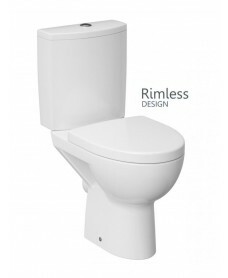 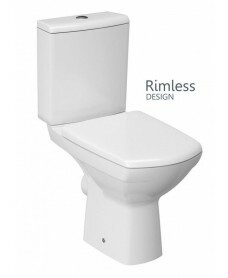 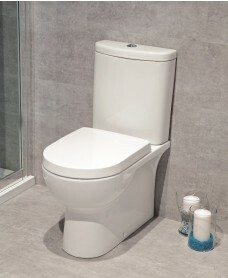 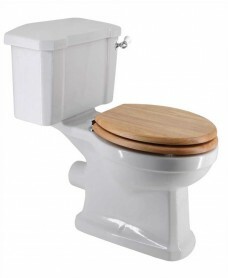 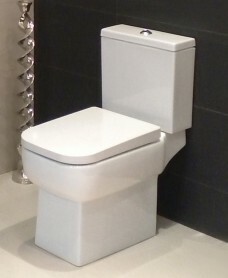 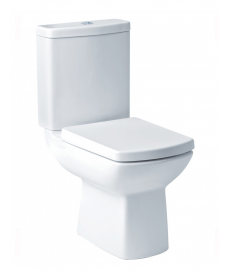 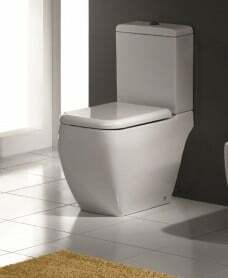 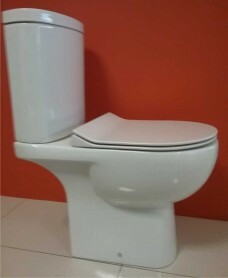 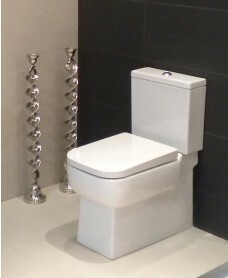 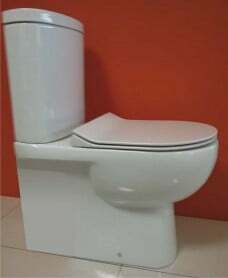 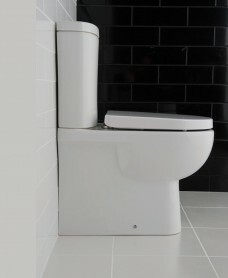 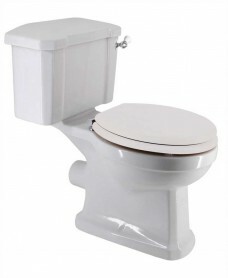 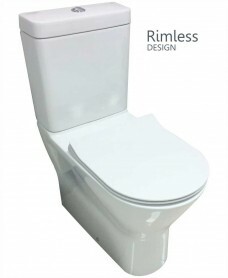 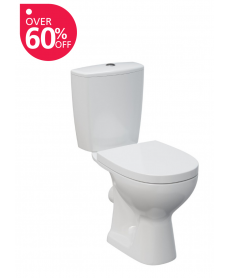 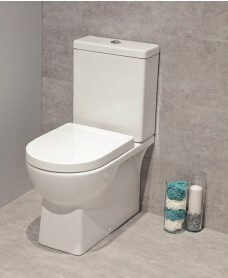 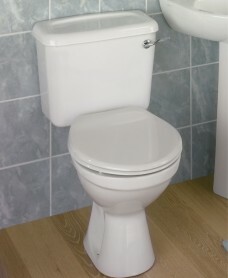 One of the most popular types of toilet available is the close coupled toilet – a toilet where the cistern is right on top of the bowl, hiding any pipes and making the whole unit look much neater. 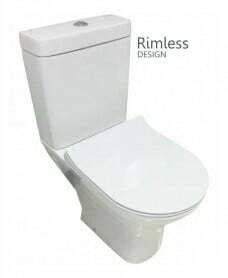 The flush buttons are usually found on top or in the front of the cistern. 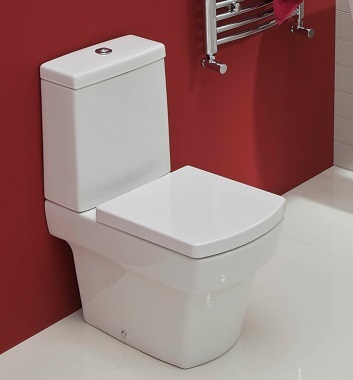 Close coupled toilets are an ideal choice for pretty much any bathroom, fitting in perfectly to modest, smaller rooms or larger, more luxury bathrooms. 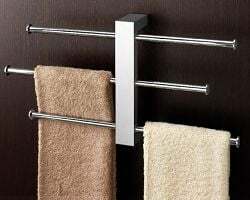 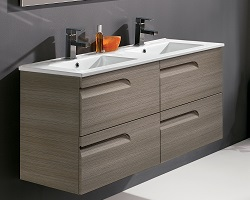 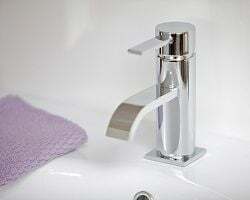 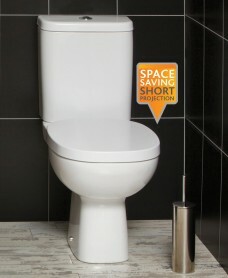 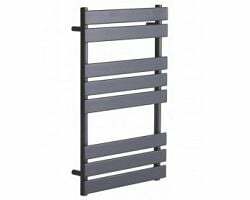 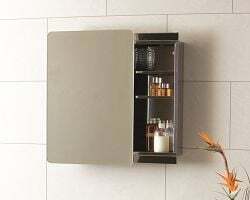 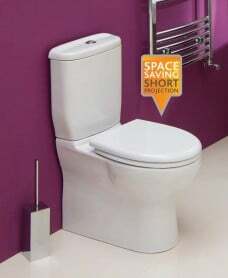 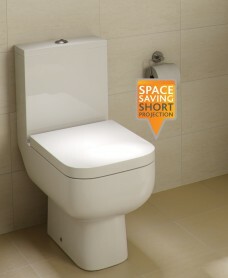 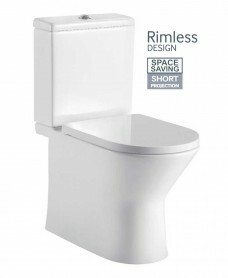 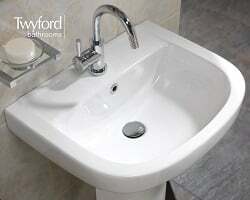 They are compact and can therefore be fitted into even the smallest of bathrooms. 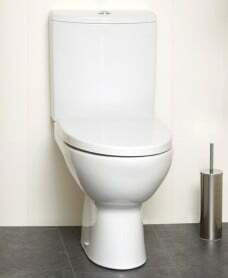 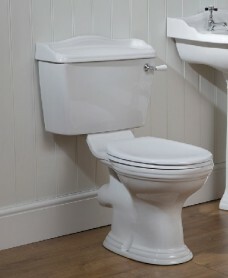 They are also water efficient and are easily retrofitted to replace an older toilet. 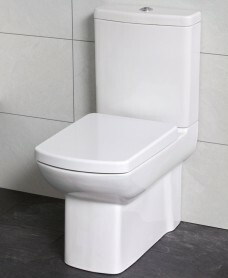 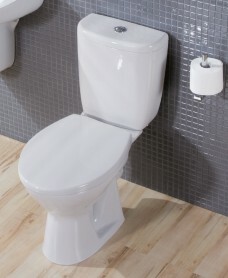 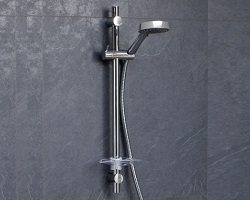 Here at BathandShower.com, we are one of the leading suppliers of close coupled toilets in the UK and are committed to providing our customers with a wide range of options at affordable prices. 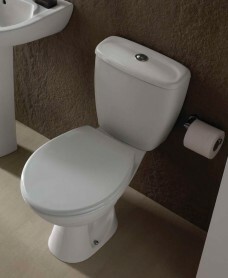 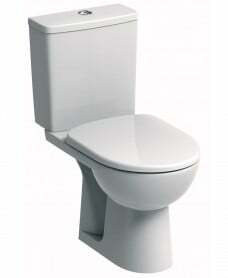 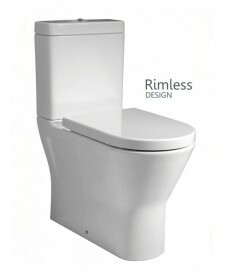 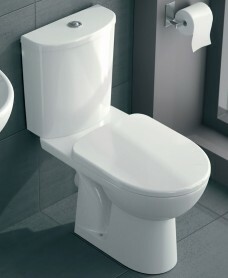 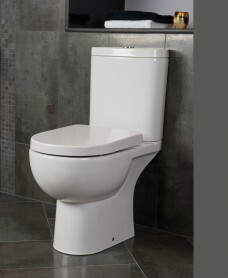 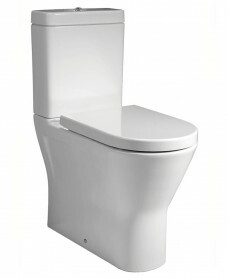 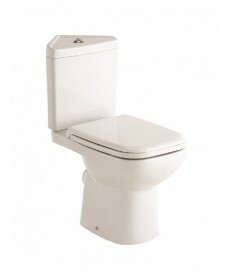 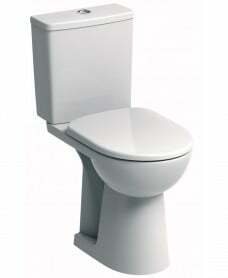 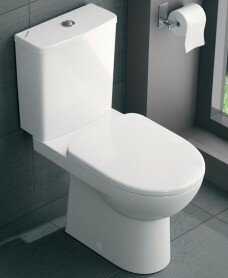 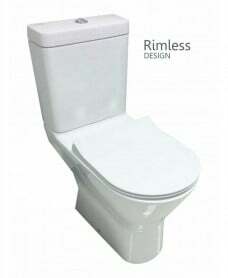 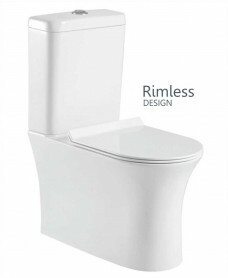 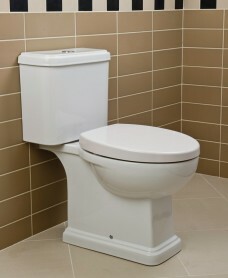 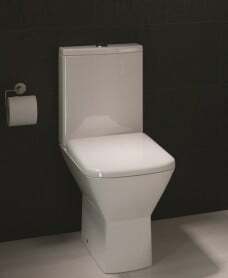 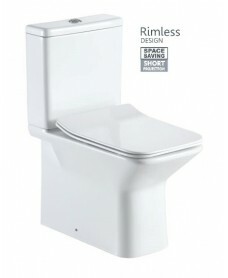 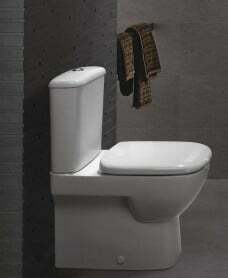 For more information about our collection of close coupled toilets, don’t hesitate to get in touch.